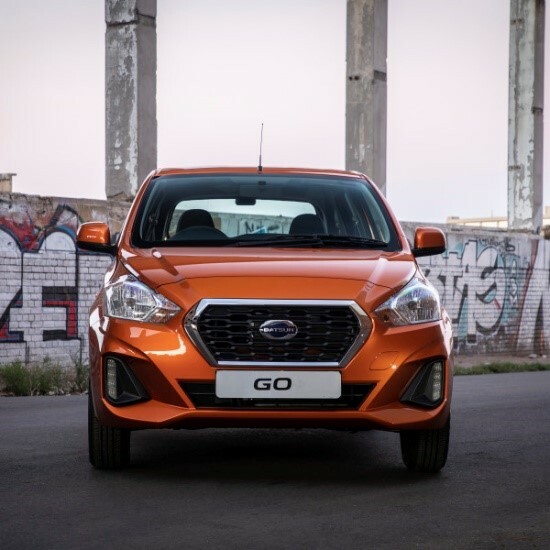 News > Can spending R75 less a day get you closer to driving a Datsun GO? Is it possible that cutting down your daily spending by just R75 can bring you closer to owning a new car? Can forgoing your daily cappuccino and taking lunch to work help you afford something reserved for those with deep pockets? Owning that new car doesn’t have to be unattainable extravagance anymore with the Datsun GO. When you look at the Mid-Spec model of the Datsun GO that launched late last year, the total cost over 6 years, with zero-percent deposit, comes to a grand total of R144 500. That means, if you can find a way to save R75 a day, you could be driving your very own new Datsun GO. It might seem daunting at first to cut down your daily spending by R75, or somehow scrape together that money, but it’s easier than you think. Be creative and start at home – skip your morning coffee and pastry from the coffee shop and make coffee at home or when you get to work. The smells from the local lunch shop or work canteen will be tempting but prepare and plan – Pack your lunch at home, there is nothing like a homemade wholesome sandwich. Cut back on your subscription services – is it really necessary to have three radio streaming services and two (or more?) video-on-demand services as well? That’s an easy day or two saved. Instead of spending all that money on public transport or private taxi services to and from work, that can far surpass R75 day; look at that cash as the road to owning your own transport. The impressive fuel efficiency of the Datsun GO can also get you to places faster and quicker than public transport. The 1.2-liter engine has a combined consumption of 5.2 litres per 100km. Both the Datsun GO and GO+ models come standard with a 3-year/100,00km warranty and optional service plan. When you purchase the GO or GO+, you will also receive one year of insurance, making the first year of your new car truly only R75 a day. You might think that driving a car of R75 a day will feel inexpensive, however, the new models have a luxurious and upmarket aesthetic that stands out in a crowd, with smart features that are usually only found in more expensive vehicles. Both GO and GO+ models are powered by a petrol engine that generates 50kW at 5,000rpm, and 104Nm at 4,000rmp, come paired with a smooth 5-speed manual transmission. The models are also equipped with a redesigned front grille and bumpers as well as 14” wheels. The Datsun GO values safety and includes a lengthy list that will ensure you are not skimping of the important aspects and features. The standard specifications include reverse parking sensors, intermittent wipers, central locking, an immobiliser, ABS, driver & passenger airbags, and retractable seatbelts. The only question you still need to ask yourself is – where are you getting that R75 a day from?